Building a foundation for lifelong curiosity and confident learning. The school is proud to announce the development of a brand new facility, located at 595459 Hwy 59, East Zorra-Tavistock, ON. Click here for more details regarding the features and amenities of the 39,000 sq. ft. facility. Woodstock Trinity School offers small class sizes, an exceptional teaching staff, and an enriched and enhanced curriculum, all in a safe and nurturing environment that supports your child reaching their full potential. 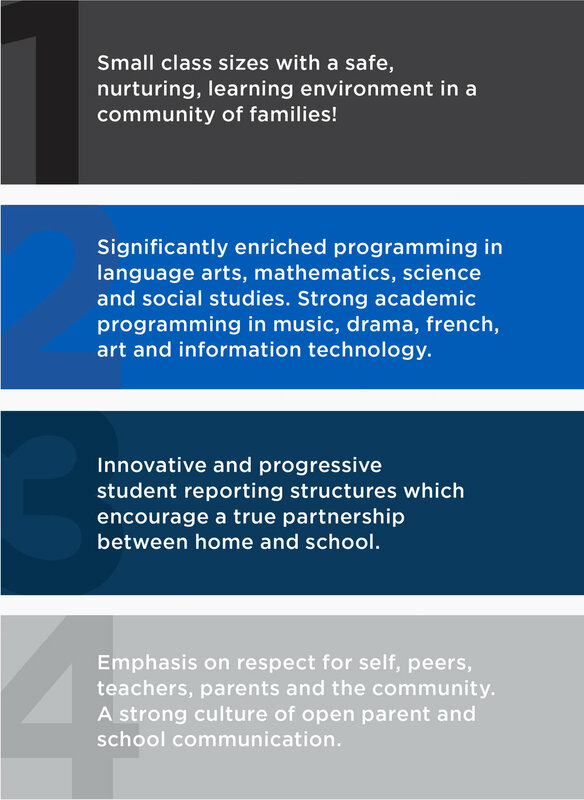 Why Choose Woodstock Trinity School? Woodstock Trinity School maintains high academic standards and expectations. Busy families find that Woodstock Trinity School’s attention to the emotional well-being of each child, coupled with the support of strong parent-teacher relationships, is essential in providing the highest quality of education possible. As you read more about our programming and our school, we are confident you will decide that Woodstock Trinity School is an excellent choice for you and your family. The April Newsletter contains important information such as; Whats Happening in April, March Successes, Kindness Bear Recipients, Friendly Reminders, Dates to Remember and the WTS Event Calendar. If you wish to receive this newsletter by email, please contact the administration at info@woodstocktrinityschool.ca. Through careful consideration the decision has been made to change the school name to The Oxford School for the 2019 school year and forward. This change is necessary to ensure the school is visibly seen as non-denominational and inclusive to all faiths and backgrounds. The selected name is appropriate not only for Woodstock, but the entire Oxford region.